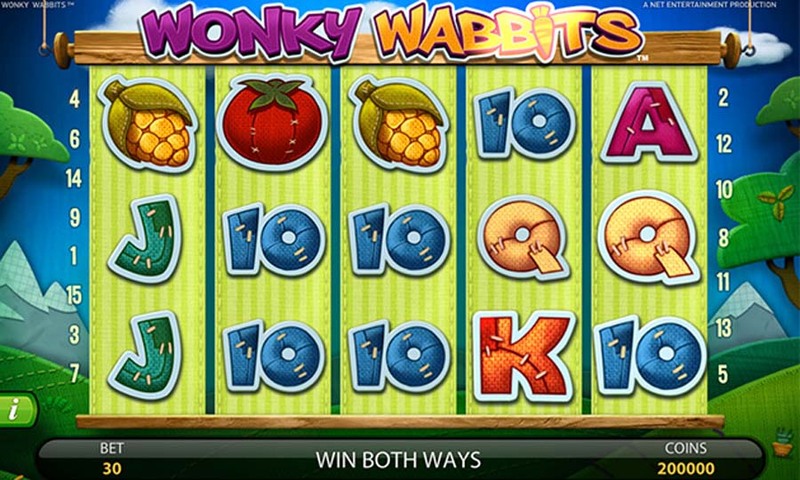 Wonky Wabbits from NetEnt is a slot game that follows a cartoonish farm theme. The game is designed to be played on a computer, as there is no mobile phone or tablet version. Wonky Wabbits’ cartoon-like design includes trees, a blue sky, and mountains. rate is 96.5%, making this a middle variance game. Although there are bonus features, this game does not have free spins. 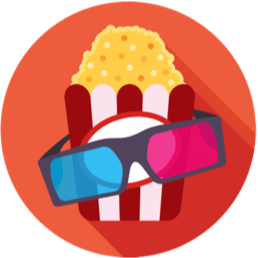 The high-value symbols for the game are vegetables, which include carrots, corn, and tomatoes. 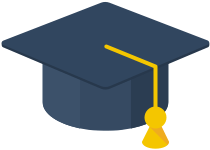 The lower level symbols include A, J, K, Q, and 10. The game is straightforward. In reality, there is not a lot for a player to do. Aside from the typical customizations of sounds and coin range, there is little else to be done. This is a really easy game to play, and many players just select autospin and watch to see if they win anything. The main bonus feature is the wilds. 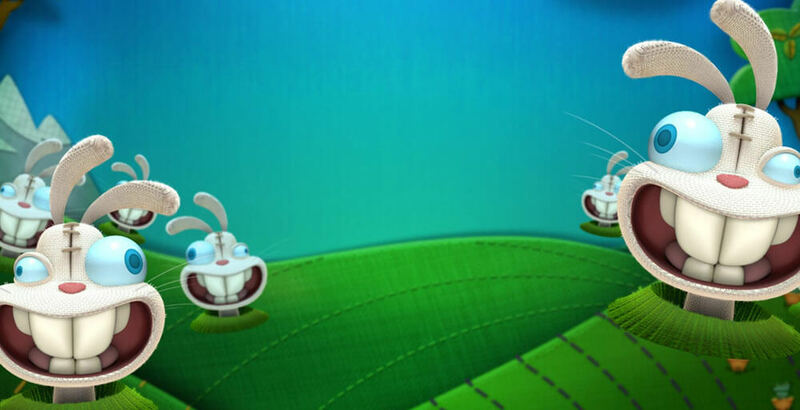 When a wild symbol appears, the player will see a rabbit’s burrow below the reels. The burrow creates the winning combinations for the player. Wilds are formed by the rabbit eating the symbols. There is no telling when the wild will pop up. Players can only resign to fate and hope that a wild pops up. With that said, players know that the second and forth reels are the only reels where wilds stack up. In total, there are 7 wilds that can be awarded. 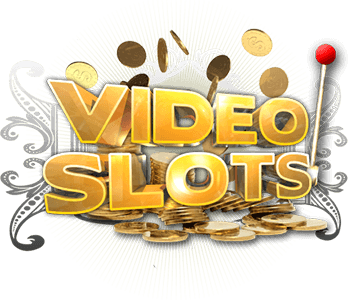 The result is up to 20 times the wagered amount, which is a neat winning by any standard. The best bonus feature of the game is the wild duplication. The duplication is the Holy Grail for Wonky Wabbits players because it takes the wilds wins and multiplies them. 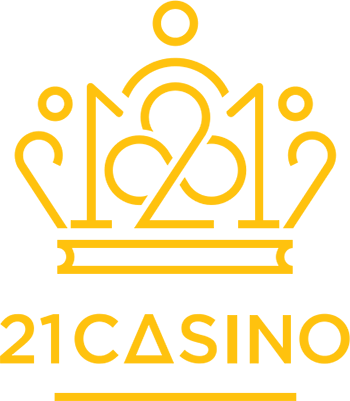 A player can win up to 14 wild which can then result in up to 1,300 times the staked amount. The best thing about this wild duplication is that it is completely automatic. The player can achieve this without having any special skill or knowledge of the game Wonky Wabbits. 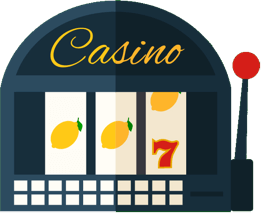 Look out for the carrots; getting 5 on an active payline can win you 1500 coins. The game Wonky Wabbits is quite non-interactive with the player. 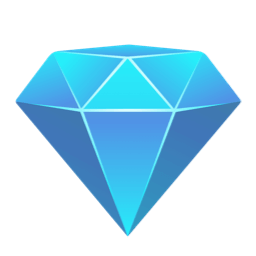 While that can be boring for players who like plenty of functions, it is fun for players who like the excitement of watching a game spin by itself and finally give winnings. 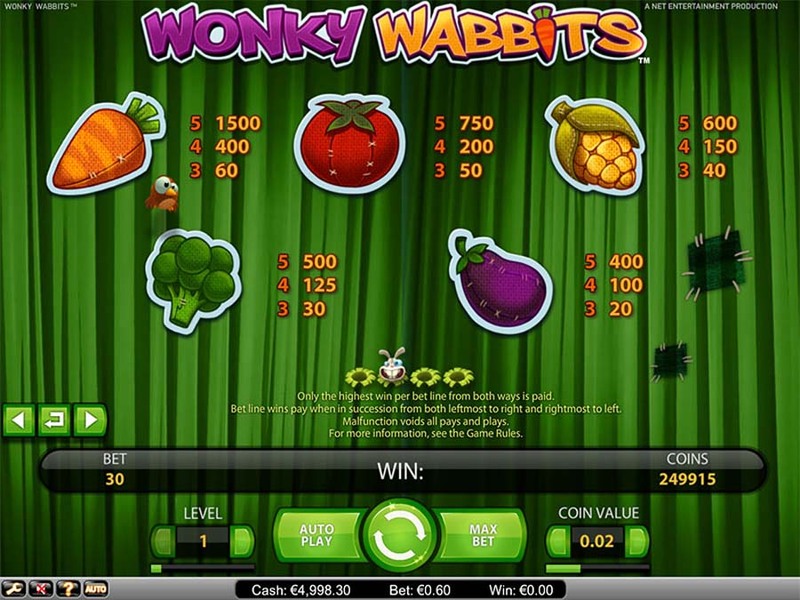 Wonky Wabbits is a middle variance game which can offer big wins if played with care. 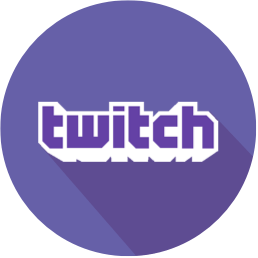 There are chances that you will win a multiple of your wagered amount if you are consistent with your game play.